I love my new HDMI cable! Our big TV was a gift for my husband from our son-in-law. 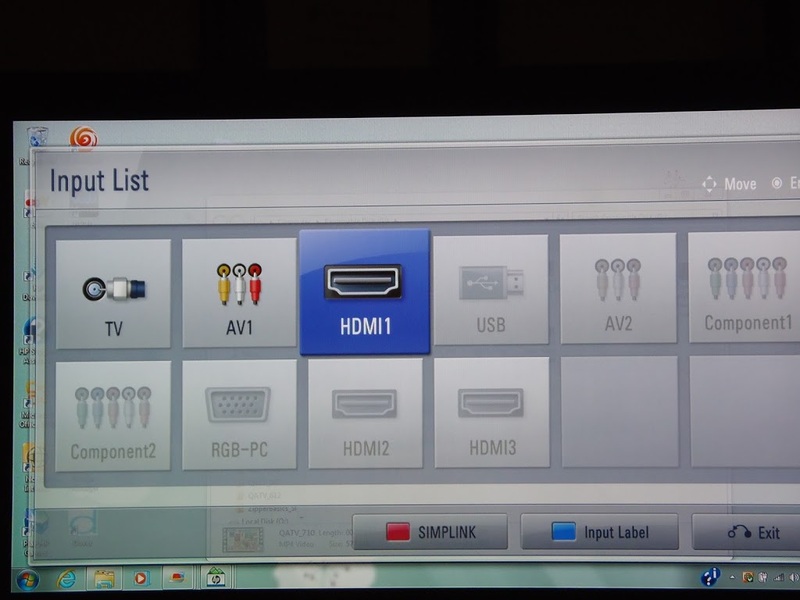 It has an HDMI port, and so does my laptop. 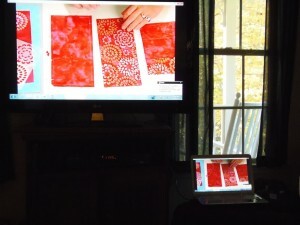 Today, I watched a downloaded, purchased episode of “Quilting Arts” on the big TV. 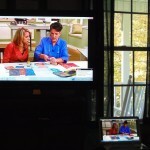 I also used the cable to enlarge picture proofs of my grandson on a school photography website. Set-up is easy. Both ends of the HDMI cable are the same. 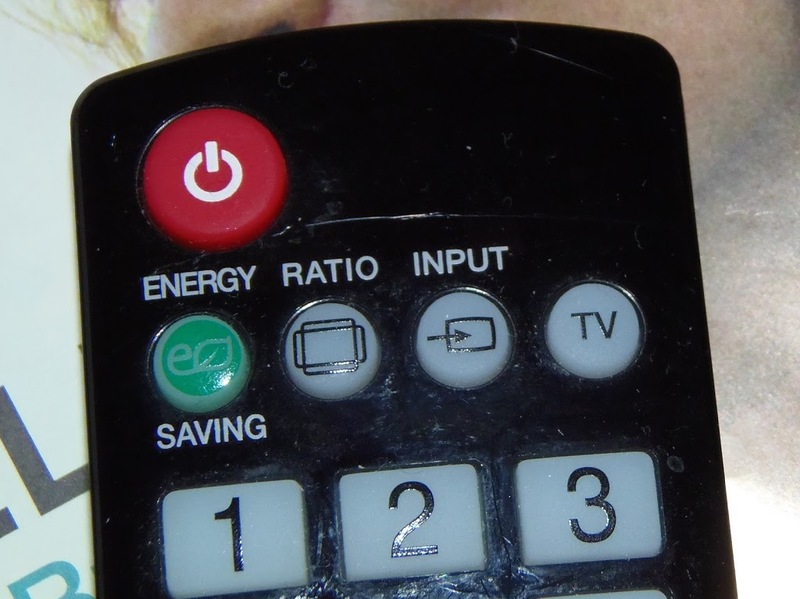 Plug one end into the port on the TV. Plug the other end into the port on the computer. Using the remote for the TV, push the “INPUT” button. The TV screen should then be a duplicate of the computer screen! Use the keys on the computer to manipulate the images on the TV screen. I used this technology years ago to show my students the computer screen (Apple IIe, anybody?) on the classroom TV. Back then, though, I used a “frequency modulator box” to connect the two. It’s great to be able to do this, again! 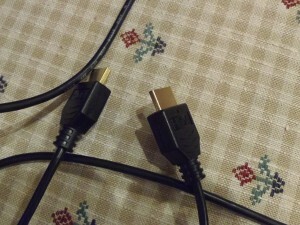 Filed under computer and tagged HDMI cable, TV |	Comments Off on HDMI Cable!!! !